now has his beautiful photos online. Visit his web site to find yours! Street Vibrations Motorcycle Festival is a celebration of music, metal and motorcycles, offering poker runs, live entertainment, ride-in shows, stunt and bike shows and more to more than 50,000 riding enthusiasts. This event is so big, it rocks at several locations throughout the region. Major event venues are planned in downtown Reno, historic Virginia City, at Reno Harley-Davidson and Battle Born Harley-Davidson in Carson City. Rides to what Mark Twain called “the fairest picture the whole earth affords," - Lake Tahoe - provide unparalleled natural beauty. Flirt with Lady Luck during poker runs and scavenger hunts. It’s HOG heaven! Don’t miss the Silver Legacy American Heat Custom Bike Show managed by Mondo Porras of Denver's Choppers, this year including Chicano Lowriders. And a new feature this year is the Street Vibrations Motorcycle Auction managed by Stremmel Auctions, with some incredible motorcycles up for bid. To register to consign your bike or bid, or enter the bike show (all free! ), contact Mondo at 775-813-1994. Grand Marshal Erik Estrada will head up the Police on Parade and host the Miss Street Vibrations 2019 International Bikini Team competition. Wet your whistle at the bikini bar with bartenders from the International Bikini Team inside the Reno Ballroom and at the Hog Town Bar in the Eldorado Plaza. Check out the Tattoo Expo for body art extraordinaire with live tattooing available. Swell with pride in your country at the ceremonial flag raising and national anthem. See if you've got what it takes to win the Good Vibrations® Slow Bike Races or cheer on your favorites, at the Reno Arch. Enjoy plenty of local and regional bands on 7 outdoor stages throughout the venue. Visit and shop the 250 vendors and many factory rigs selling everything for your motorcycle and more. You can register as a Street Vibrations® VIP participant at the Roadshows event headquarters in the Reno Ballroom at 4th and Center St. in downtown Reno. For just $75, registered VIP's get an official t-shirt, ride pin and hog tag, entry to poker runs, scavenger hunts, VIP parties and slow bike races, and secured VIP parking. The event is open to all motorcycles. 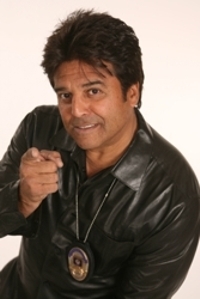 Erik Estrada is famous for his dynamic portrayal of Officer Francis 'Frank' Poncherello affectionately known as “Ponch” in the hit TV show, 'CHiPs', and became a household name. Erik received a star on the Hollywood Walk of Fame which he proudly dedicated to all the women and men in law enforcement. Erik continues to be a great supporter of police officers organizations and has actually joined the ranks of law enforcement six years ago by becoming a sworn reserve police officer for the Muncie P.D. in Indiana and a sworn deputy sheriff in Bedford County in Virginia. Erik has been a fan favorite at appearances at Street Vibrations in Reno, NV, Hollister, CA and Northern Thunder in Minneapolis, MN motorcycle festivals. He was Arnold Swartzenegger’s stunt double in Terminator 3. He also acted in the movie, The Wager, starring country music legend Randy Travis. He has performed stunts in many other Hollywood movies. Motorcycles have always held an aura of excitement and a little danger. While some people like to ride motorcycles for pleasure and a few might ride on the job, here’s someone who has turned his love of motorcycles into a way of life. Roadshows, Inc. has proudly produced Monte's stunt shows in rallies such as Hollister, CA, Palm Springs, CA, Mammoth Lakes, CA, Ocean Shores, WA, Milwaukee, WI and of course, Reno, NV. The International Bikini Team Model Search is one of the largest pageants in the world and is one of the most extensive promotional modeling systems, working with more than 500 different national brand clients each year. These beautiful young ladies compete for over $10,000 in cash, prizes, trips and modeling contracts each year. By popular demand, the International Bikini Team has returned to Street Vibrations for the past 5 years and showcased at rallies in Ocean Shores, WA, Minneapolis, MN and Hollister, CA for Roadshows, Inc.
How to honor the legacy of a band deemed sacred? To tread on holy ground is perilous, and must be done with the intent and spirit of a disciple—Pay attention to the intricacies of the magic, explore the far ends of the innovation, strive for ever-growing ability, and let the purity of the love for the music drive it all. Now more than ever, San Francisco Bay Area based Zepparella explores their own improvised magic within the framework of Zeppelin’s mighty songs! All band members participate in both vocals and instrumentation. Roadshows, Inc. has produced Zepparella in Hollister, Ca, Ocean Shores, WA and this year marks their 4th engagement in Reno, NV. 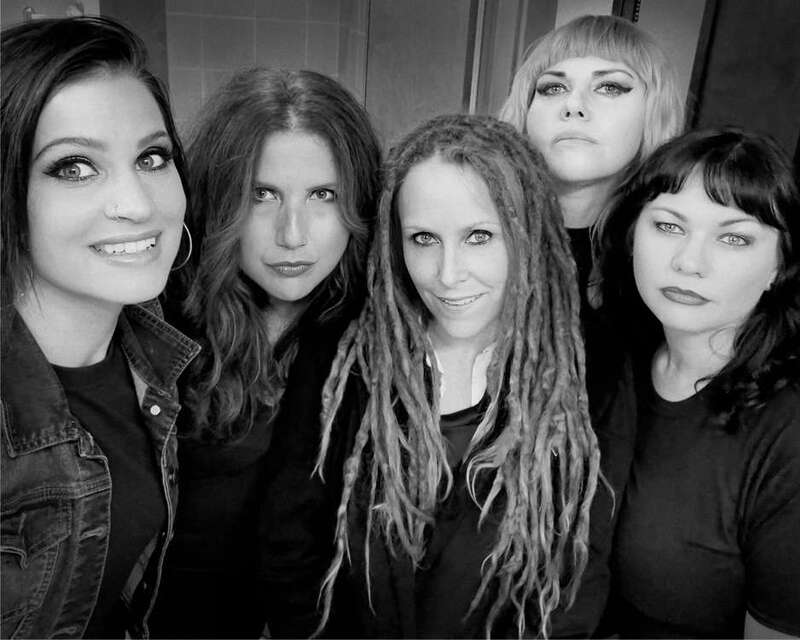 Hell's Belles are first and foremost dedicated AC/DC fanatics. The band is a part of a huge community of devotees to one of the greatest rock-n-roll bands in the world. 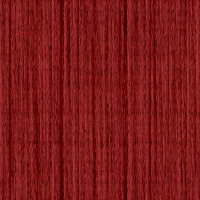 This is what Hell's Belles strives to deliver with mechanical precision and passionate fury. AC/DC is the tenth-best-selling band in the United States and one of the world's best-selling bands of all time and was recently inducted into the Rock and Roll Hall of Fame. Hell's Belles have had standing room only performances in Ocean Shores, WA for the past several years. Formed in 2011, Beer Drinkers & Hell Raisers are the Bay Area’s own, Ultimate ZZ Top tribute. Paying homage to Americas best rock n roll band in history, the band dedicated its self to not only playing ZZ Tops music down to every detail, but have the real beards and stage get ups as well! A must see and they will blow your mind! 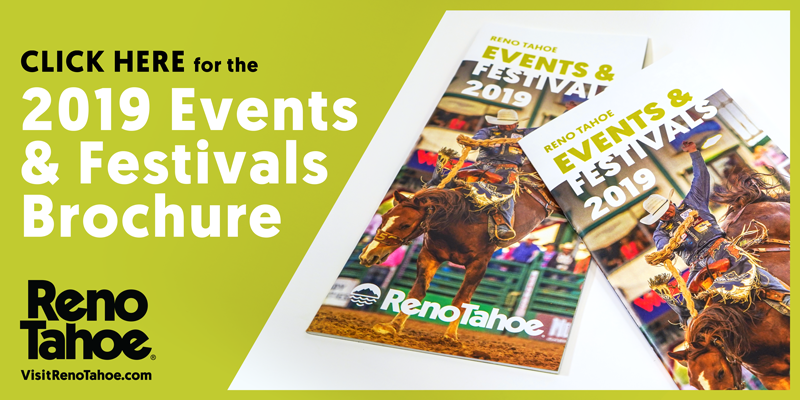 For more information about Reno, click here.